Usually, during query performance tuning, we look at query plan to see where most of the time is spent during query execution. Microsoft uses different Graphical Execution Plan Icons to to help easily convey the query execution steps & related costs at each step. Today we’ll look at three of those that are crucial in distilling large data sets and returning only the pertinent records. They are essentially Join Operators used in comparing multiple large data sets and retrieve necessary records. These are part of Advanced Query Tuning Concepts, that are good to be familiar with. We’ll cover each in an individual post with an example, in this 3 part series. Hash Join: Can efficiently handle large data sets, either sorted or not. This is Part 2 on blogs related to Replication Setup. Full list is here. Essentially there are 3 major steps to dropping replication; And all steps are executed at Publisher instance. As and when needed, these steps will communicate with Subscriber & Distributor to remove relevant artifacts at each step. As expected, each of these major steps could have multiple sub-steps, which we’ll get into in future posts. In a future post, we’ll get into the next set of details. 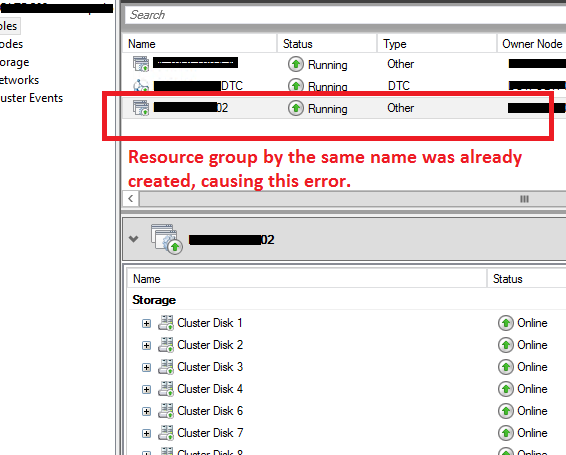 This is part of the series on Replication set up using T-SQL. The full list is here. 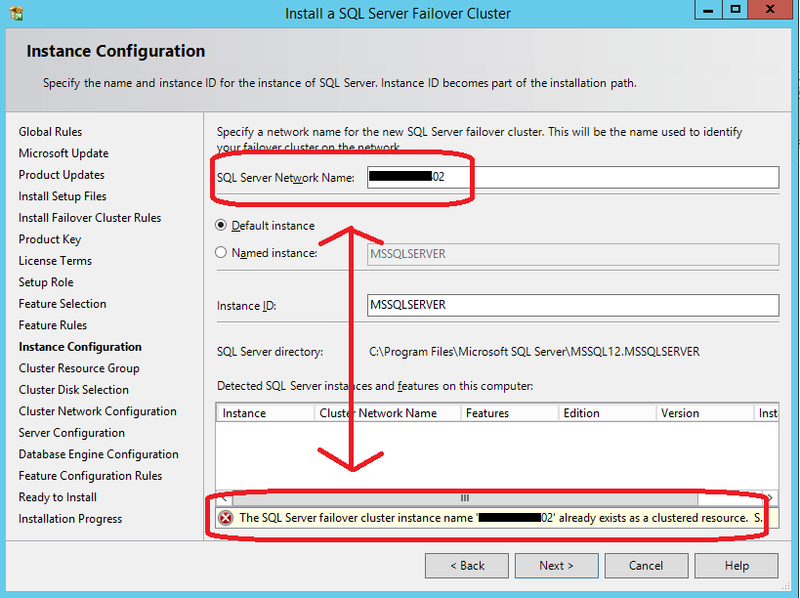 Today, we’ll go over setting up Distributor using T-SQL. This is the first step in our replication configuration process. For this example, we’ll move forward with remote distributor a.k.a. Publisher, Subscriber & Distributor are on dedicated instances. For setting up replication, the first step we need to configure is setting up Distributor. Go to the Distributor instance, and enable the instance as a Distributor. Next step is to create Distribution database in the Distributor instance to hold all the replication traffic. Most of the parameters are self-explanatory; So, we’ll look at brief descriptions. Following set of parameters indicate the name of the Distribution database with location for its data & log files with initial sizes. The next set of parameters, indicate the duration for retention of replication traffic (transactions & commands) and retention for history log entries. The last parameter, shows the authentication mechanism for communicating with the Distributor. Now that Distribution database is configured, lets inform the distributor about the Publishers that it will rely on it (this Distributor). The first four parameters indicate the name of the Publisher instance; And if it is Sql Server Publisher (or Oracle, etc); Working directory indicates where the replication data is stored while being communicated between Publisher and Distributor; And the name of the Distribution database. This is Part 1 on blogs related to Replication Setup. Full list is here. Essentially, there are 4 fundamental steps to creating replication. Some steps are carried out pointed to Distribution instance, some pointed to Publisher instance; But there are no steps pointed to Subscriber instance. As you can imagine, there are several sub-steps in each of these. We’ll get into details about the sub-steps in a new post. As part of the series on Replication, we’ll cover Tracer Tokens topic today. Tracer Tokens is one of the techniques to measure the latency in replication topology; It is unique and a powerful way to measure the health and latency of replication set up. In replication, we have a Publisher, Distributor & Subscriber. Publisher has a Publication as the source of data to be replicated to Subscriber(s). Distributor helps in getting data from Publisher to Subscriber. In this topology, data is constantly flowing from Publisher to Distributor and eventually to all the Subscribers. At every step, as data flows through the topology, there is latency. Tracer Tokens helps in measuring this latency at each step. Tracer tokens are dummy replication traffic inserted at the Publisher; As it flows through the topology, it captures the time it takes to arrive at each step (Distributor) and eventually to the destination (Subscriber). This BoL article has more details on this concept. Connect to Publisher and point to the publisher database. Then run the ‘sp_posttracertoken‘ procedure with appropriate parameters to insert token into this particular publication. See the example below and the attached result. @tokenID is the OUTPUT variable, that returns the ID of the token after successfully inserting at the Publisher. In situations, where we do not have the token Id readily available, we could query and get a list of all the tokens inserted with their IDs. On a regular bases, on production machines, selected perfmon metrics are captured into local files. Each day’s metrics are captured into an individual file — making it easier to analyze the data as and when needed. Sometimes, to uncover any patterns, we’d need to combine a few days worth of files into one BLG file. This is rare, but needed. Microsoft provides a command to achieve this action. Enter relog command. This command could do a lot of things, but today we’ll look at file concatenation. are combined into a final binary file called Combined.blg. The following image shows, the output when you run it from command prompt.